Admissions are important in the senior living industry. 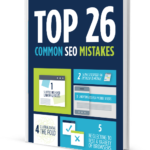 If you’re not seeing enough traction from traditional marketing, it’s time to break into the digital space. 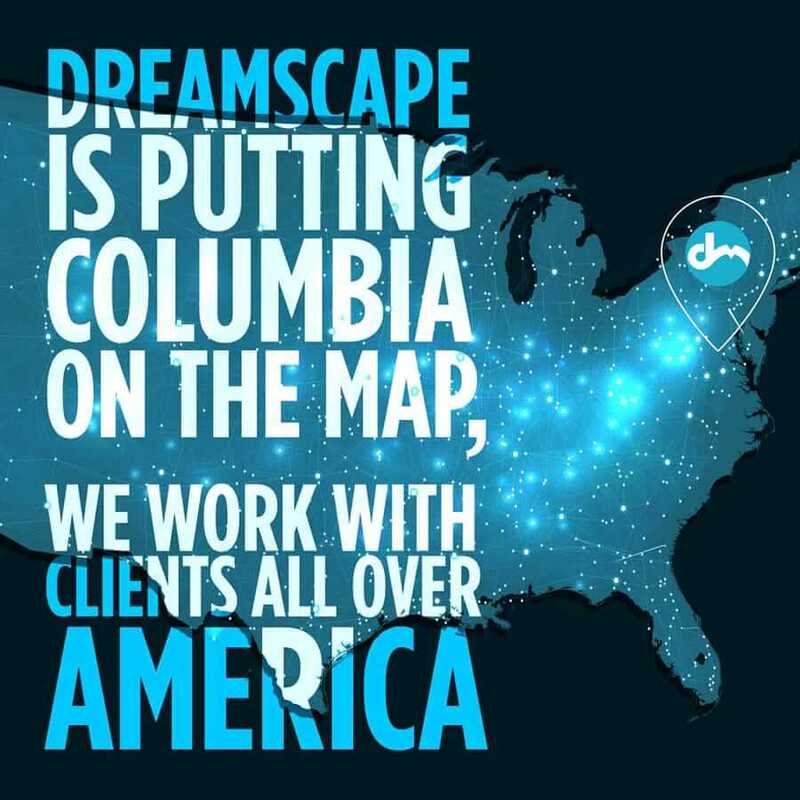 Dreamscape Marketing is a full-service digital marketing agency that can get your phones ringing. Dreamscape Marketing’s award-winning portfolio includes websites across a variety of medical industries. We don’t cut corners, and we make sure that the design, content, and site optimization are all to your specifications.